Now Herve might like them, but to me they are terrible, talk about clash. Mayhaps in daylight it'll look more dynamic. In this photo it looks kind of dull. 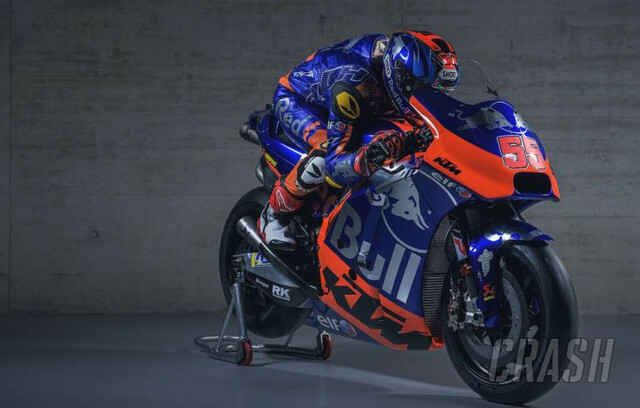 It really needs some bright highlights to make it pop like a proper MotoGp bike.